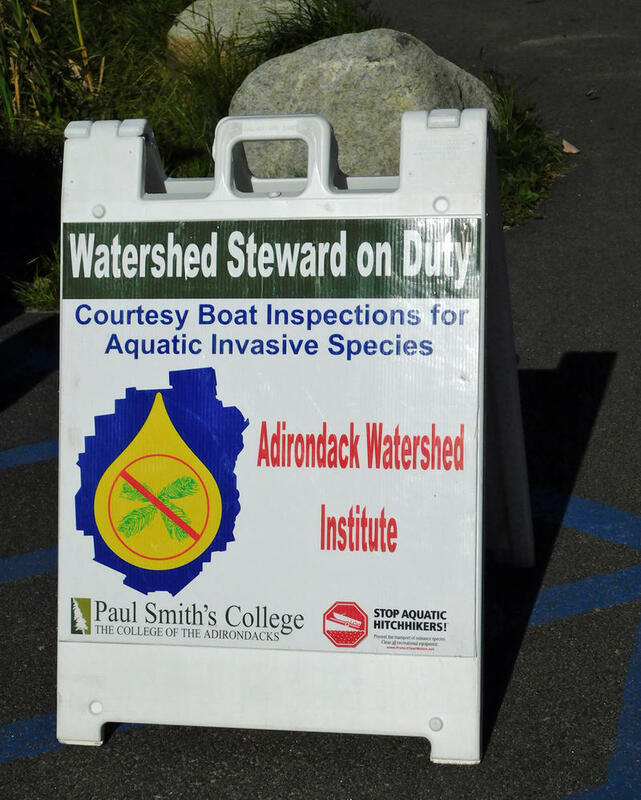 Every summer the DEC partners with Paul Smith’s College’s Adirondack Watershed Institute to place boat stewards and decontamination operators at water bodies throughout the Adirondacks. 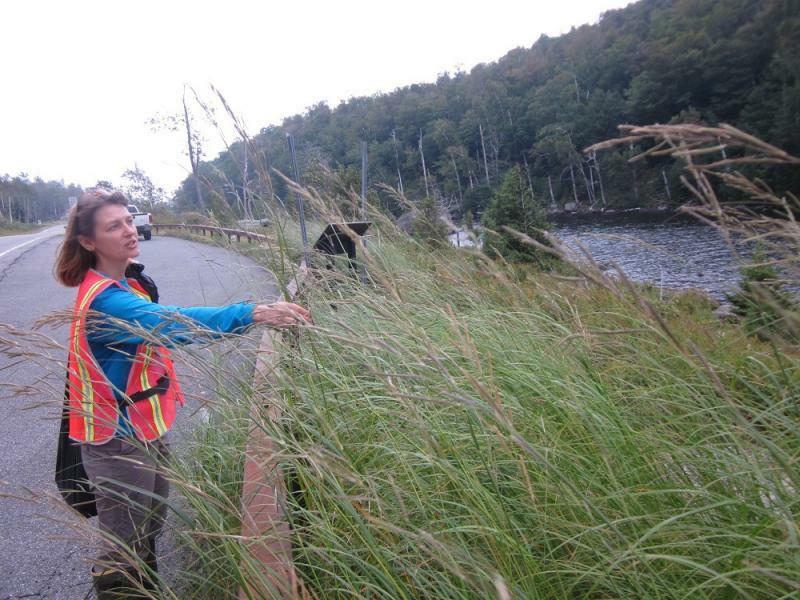 The DEC notes with more than 2,300 lakes and ponds, 1,500 miles of rivers and 30,000 miles of brooks and streams, the Adirondack region is particularly vulnerable to the introduction of aquatic invasives. 21 locations, including 11 decontamination sites across the park, were staffed in 2015 and 2016 through the Watershed Institute partnership. This year 53 stewards will work at 28 sites. The 2017-18 state budget increases invasive species prevention funding to $12 million. The money is allocated from the state’s Environmental Protection Fund.